Firstly and perhaps more importantly, please allow me to apologise for the lack of recent content and updates. One of the best loved movies of all time and one of the best loved games of all time both celebrate landmarks this year, Star Wars! 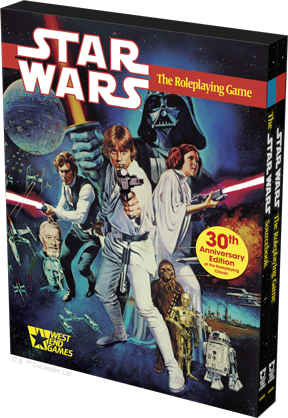 The Star Wars roleplaying game is 30 this year and to celebrate Fantasy Flight Games are releasing a special edition of this galaxy spawning game in a special slipcase cover. 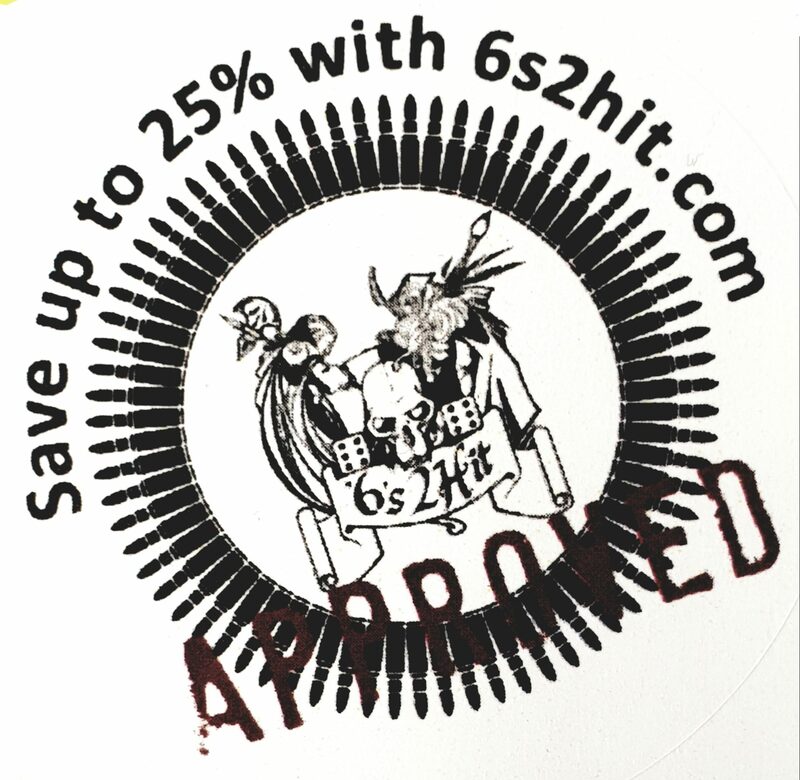 For more information and to pre-order head over to the FFG website now!